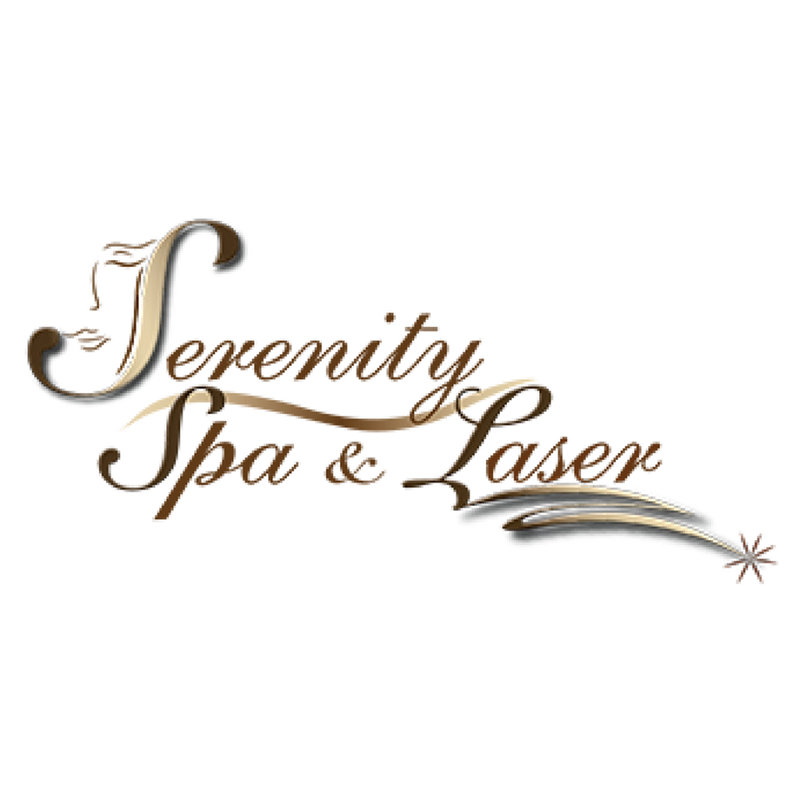 Welcome to Serenity Spa and Laser. Over the past 30 years, it has been my personal passion to make a statement in the spa and laser industry that focuses on true professionalism and quality of service. We are here to serve you so please let us know how we can make your visit special. I thank you for joining us and look forward to meeting you personally and hearing about your experience. Are you the owner of Serenity Spa & Laser?